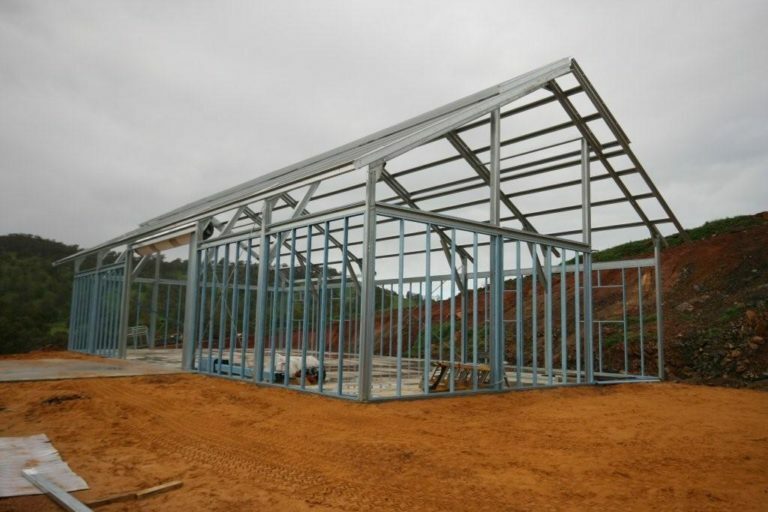 When you order a steel buildings kit, you have the option of choosing from a couple of principal styles. 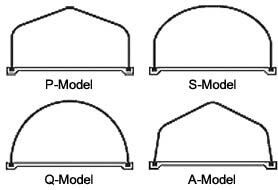 A Quonset hut building is also referred to as an arch building, principally because of its corrugated and round-arched roof recognized for being extra-strong and durable. The building gained popularity during the Second World War, providing shelter and protection even during bomb raids. The hut is also extremely resilient, making it ideal for withstanding risks associated with hurricanes, earthquakes, tornadoes, typhoons, and other forces of nature. With Quonset hut buildings, you can choose from widths from between 10 feet and 30 feet. 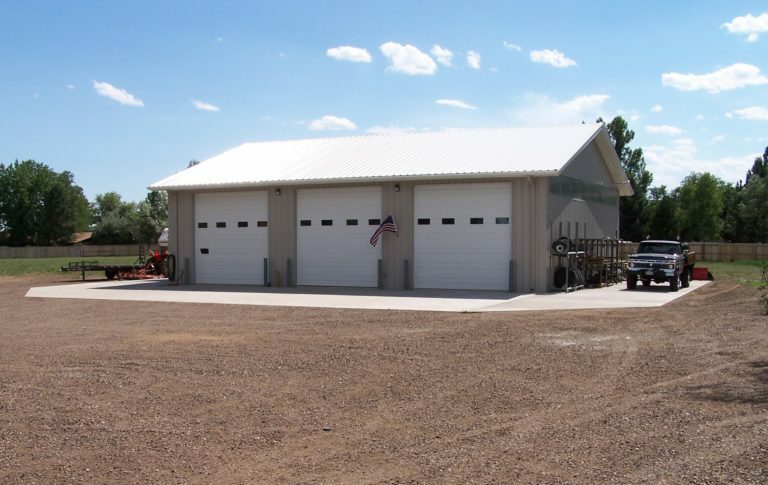 Prefabricated metal buildings panels are available as sections measuring two feet. You can add to the length of your building by simply adding the number of panels that you require. This style is a long-established more conventional type with a time-honored look and feel. Prefabricated metal buildings of this type are strong and sturdy, the straight walls giving it a definitely strong aesthetic appeal. 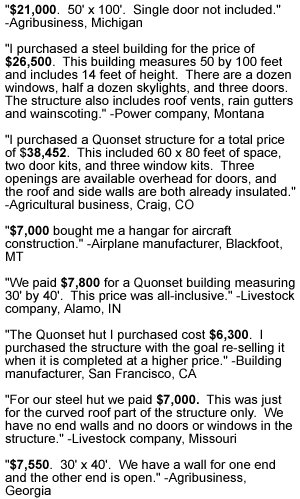 Compared with Quonset hut buildings, A-frame buildings are a bit more expensive. Compared with most buildings made from other materials, however, they are less pricey and easier and faster to build.